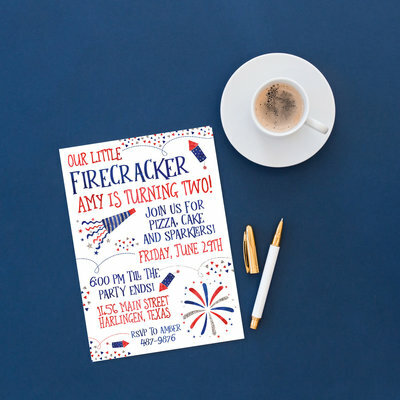 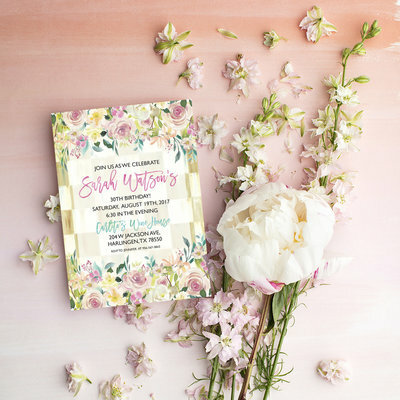 unique & festive invitations for any occasion! 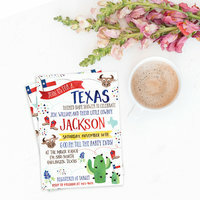 Ashlynn Elliff is based in Harlingen, Texas but ships and sends designs all over the USA! 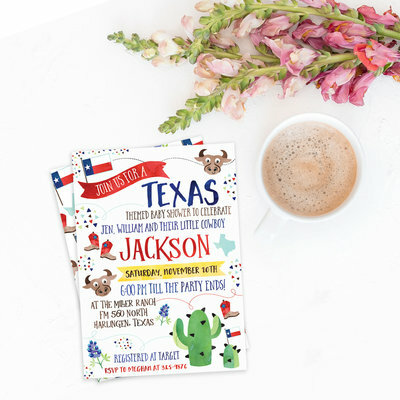 sends designs all over the USA! 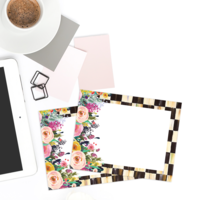 Type in your email to be the first to know about promotions, giveaways, new designs, party planning tips, and more! 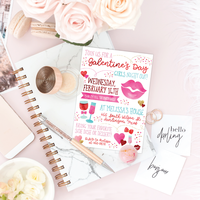 PLUS get freebies in your inbox at random!